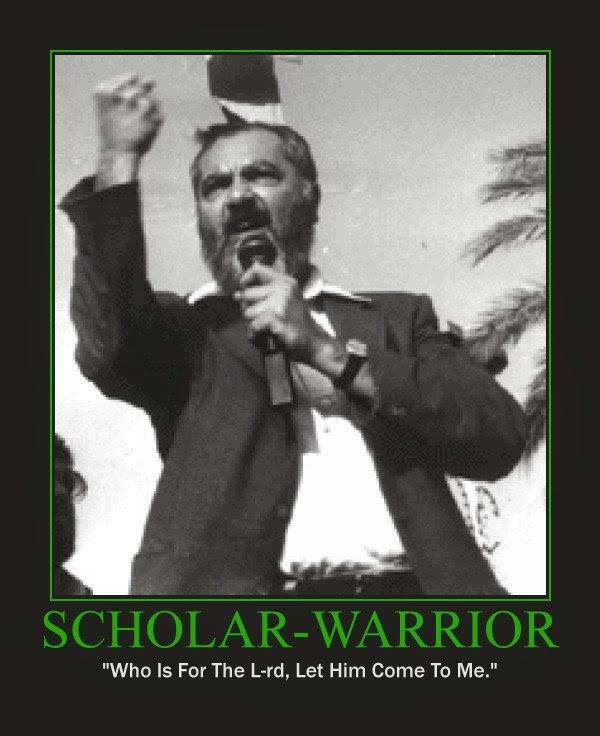 A gentile hasbara token mocked my comment on Facebook today, when I referred to the B'nai Brith (his place of employment) as a leftist Jewish organization. 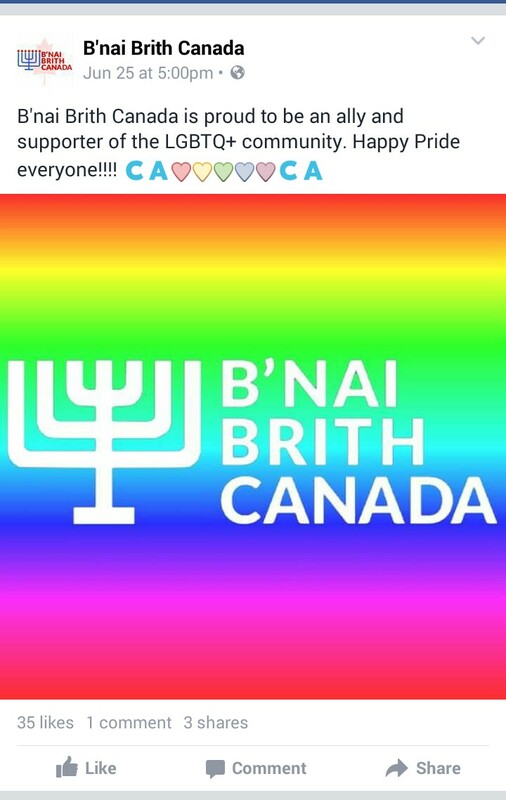 This bloated buffoon truly believes that the liberal B'nai Brith is a strong Jewish organization. What world does he live in? 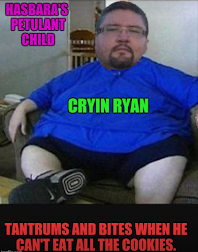 Of course this same overweight, Caucasian, formerly Roman Catholic, ignorant, bigoted, sexually frustrated, man-child believes that he is Native-American, and that he understands Judaism better than Jews. 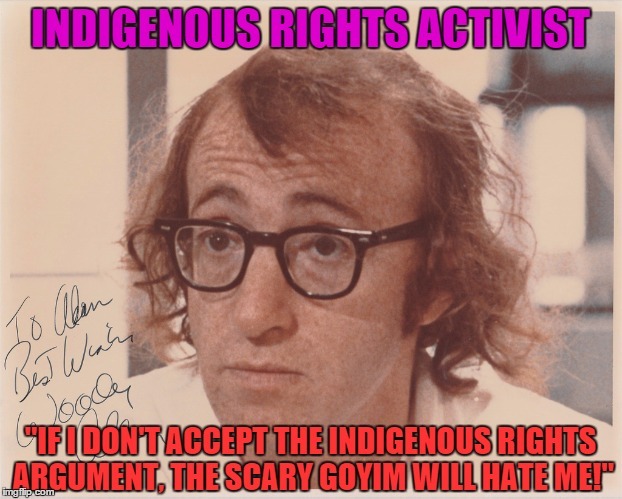 Any Jew with a brain in his head understands that the B'nai Brith is as kosher as lobster. But unlike a lobster the B'nai Brith has limp wrists rather than pincers. That is precisely why such organizations collect their gentile tokens. To show the world that they are open-minded and diverse, even if the spectacle is contrived and pathetic. Ladies and gentlemen, the B'nai Brith. Advocates for sin and degeneracy.